A recent California case, Curtis Eng’g Corp. v. Superior Court, 16 Cal. App. 5th 542 (Cal. Ct. App. 2017), has provided important instructions to plaintiffs and their attorneys who are filing a professional negligence lawsuit. 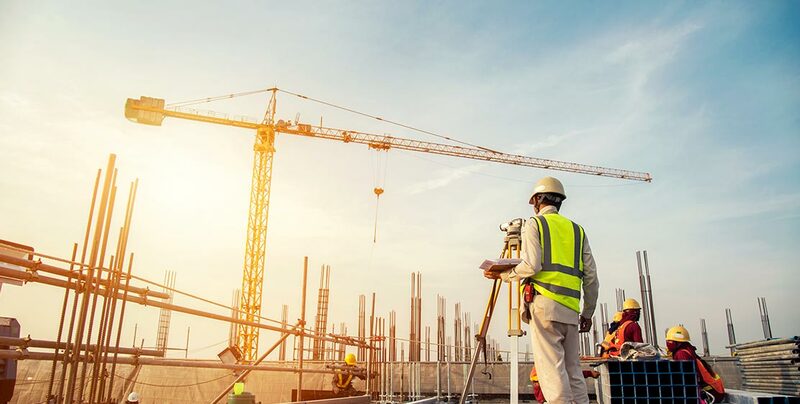 In California, a plaintiff who intends to file a professional negligence lawsuit against an architect, engineer, or land surveyor, must comply with the certificate of merit requirement found in California Code of Civil Procedure, section 411.35. On May 5, 2014, the Plaintiff, in this case, was injured in a crane accident, and on May 3, 2016 – on the eve of the two-year statute of limitations – he sued Curtis Engineering for professional negligence. The Plaintiff did not include a certificate of merit pursuant to section 411.35 of the California Code of Civil Procedure. On December 1, 2016, Plaintiff filed an amended complaint, which attached a certificate of merit. Curtis Engineering demurred to the amended complaint; arguing that the Plaintiff had failed to file the required certificate of merit within the two-year statute of limitations period applicable to a negligence cause of action. The trial court sided with Plaintiff, and overruled Curtis Engineering’s demurrer. Curtis Engineering appealed, arguing that the certificate of merit was filed nearly seven months after the expiration of the statute of limitations, and was outside of the 60 day grace period allowed by California Code of Civil Procedure, Section 411.35 (b)(2). In response, the Plaintiff argued that the certificate of merit should be treated as though it was filed on May 3, 2016 because of the “Relation-Back Doctrine”. Generally, the “Relation-Back Doctrine” provides that a later-filed pleading can “relate back” to the date of an earlier-filed pleading for statute of limitations purposes. The appellate court ruled that the plain language of section 411.35 does not allow application of the relation-back doctrine, and applying the relation-back doctrine in this context would render meaningless the statutory requirement that the certificate be filed “on or before the date of service.” The Defendant’s demurrer had to be sustained without leave to amend because the Plaintiff did not file the required certificate of merit within the 60-day period set forth in section 411.35(b)(2) or the statute of limitations period. There was simply no way for Plaintiff to cure this defect. In other words, Plaintiff’s action was thrown out – the certificate of merit was too late and the statute of limitations had already expired. The court of appeal further explained that section 411.35(b)(2) provides for an exception that allows the filing of the required certificate “within 60 days after filing the complaint,” only where the party files an excuse certificate stating he or she could not obtain the required consultation before the statute of limitations impaired his action. The Plaintiff, in this case, did not file an excuse certificate, but even if he had, the 60-day period for filing such a certificate and the statute of limitations on the Plaintiff’s cause of action for negligence ran well before Plaintiff filed the certificate. These findings from the court make it all the more important that you seek legal guidance in cases for professional negligence. Something as simple as being too late to file your certificate of merit could derail your entire case before you even get started. If you have any questions about professional negligence, certificates of merits, or how any of the California Codes of Civil Procedure may apply to your case, please reach out to our experienced team of attorneys.